Here at API Pneumatic UK, we pride ourselves on our innovative range of AISI 316 stainless steel cylinders and stainless steel cylinder accessories. As market leaders in stainless steel cylinders and accessories, API Pneumatic is one of the few global manufacturers progressive enough to be able to offer 316 stainless steel cylinders. 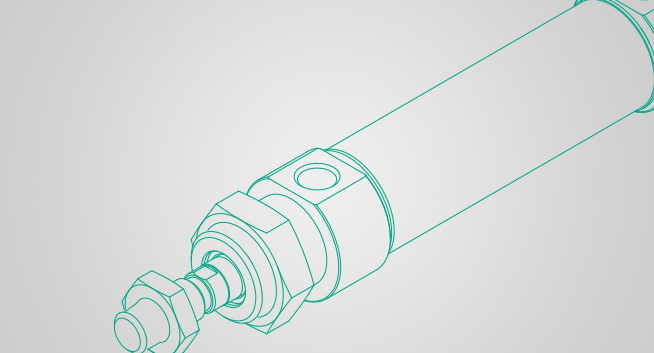 Offering the highest levels of corrosion resistance, API stainless steel pneumatic cylinders are ideally suited to applications in the pharmaceutical, food, marine and oil and gas industries. Our stainless steel cylinders also meet FDA 21 CFR 178 standards, so are safe for use in hygienic applications. 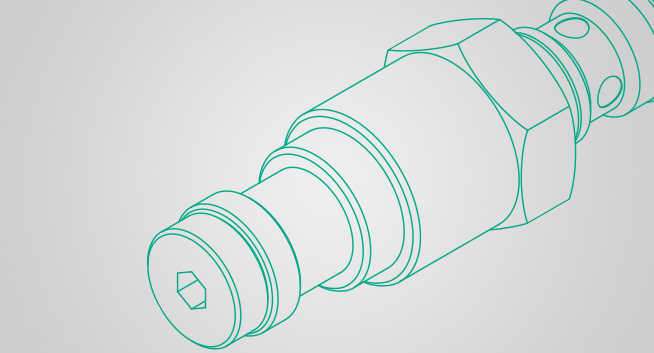 An API stainless steel cylinder takes away the need to replace your cylinder multiple times a year, due to its ability to withstand extreme environments. With an API stainless steel cylinder, you invest in excellence, longevity and reliability. We are also one of just a handful of manufacturers to offer specialist 316L stainless steel spool valves. The complete stainless steel body, including the spool valves, ensures that no part of the product corrodes, perfect for aggressive applications. We offer a full range of stainless steel valves including, ball valves and ATEX standard steel valves. Our AISI 316 stainless steel airline equipment effectively removes water and particles from the air line, prolonging the service life of your pneumatic components. To complement our high quality range of API stainless steel cylinders, we also offer ISA 316 stainless steel cylinder accessories. These include pipe fittings and a wide range of stainless steel mountings, including steel clevis brackets. All accessories are for use with our stainless steel cylinders, where high levels of hygiene, safety and corrosion resistance are necessary. API Pneumatic also boasts a 2-3 week turnaround on made-to-order stainless steel products, in comparison to two months with other manufacturers. For more information on any of our API stainless steel cylinders, stainless steel spool valves or accessories, request a quote or contact our technical team today. We can answer any queries you may have about the extensive product range. Call us on 01782 206 995 or email sales@apiuk.co.uk. 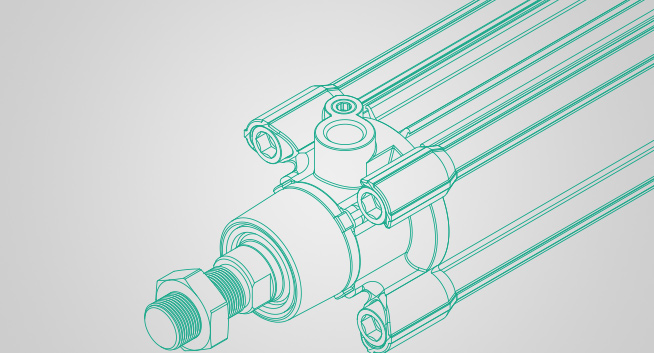 API Pneumatic UK is a leading manufacturer of AISI 316 stainless steel pneumatic cylinders. With high corrosion resistance, our API stainless steel cylinders are able to withstand aggressive environments for industries such as marine and oil and gas. API Pneumatic UK manufactures high grade AISI 316 stainless steel cylinder accessories such as pipe fittings. We also manufacture stainless steel mountings, including steel clevis brackets. All stainless steel cylinder accessories are designed to be compatible with our stainless steel cylinders.